I recently shared a post about the flashtrek sneakers which is on trend at the moment. Everyone is loving that sneakers lifestyle, how comfortable and stylish the designs are. Jessicabuuman offers street style shoes, bags and clothing's at a reasonable price and quality. 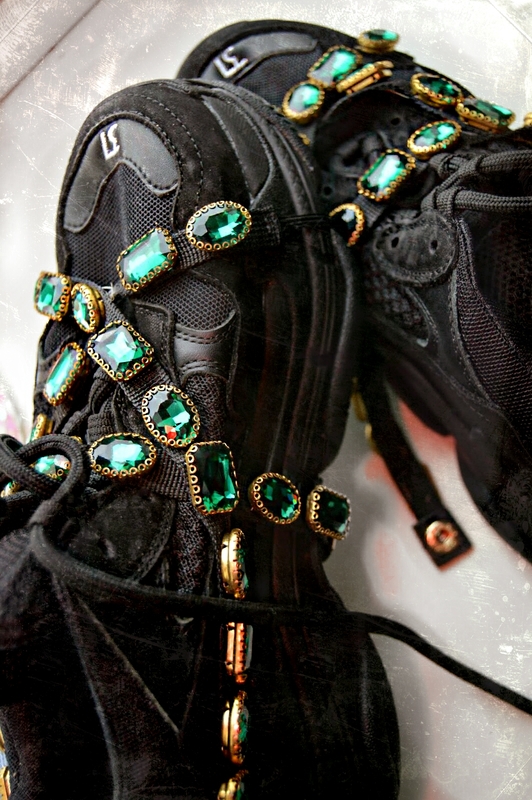 This sneakers features a removable crystal jeweled Straps which is the main attraction. It adds glamour and steps up the look of the sneakers giving your look a more dress up tone. The style is a low top style with a suede and mesh upper mix. 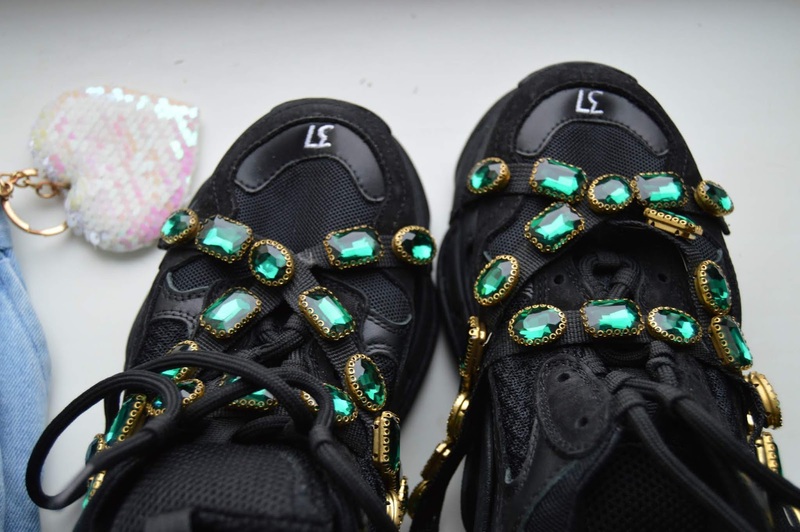 If you already own a pair of sneakers and you would love to add some glitter and upgrade to it, you can purchase only the strap and buckle it in. As an accessory junkie, these really tickle my fancy!! They are so cool! They really give a twist to a pair of sneakers. 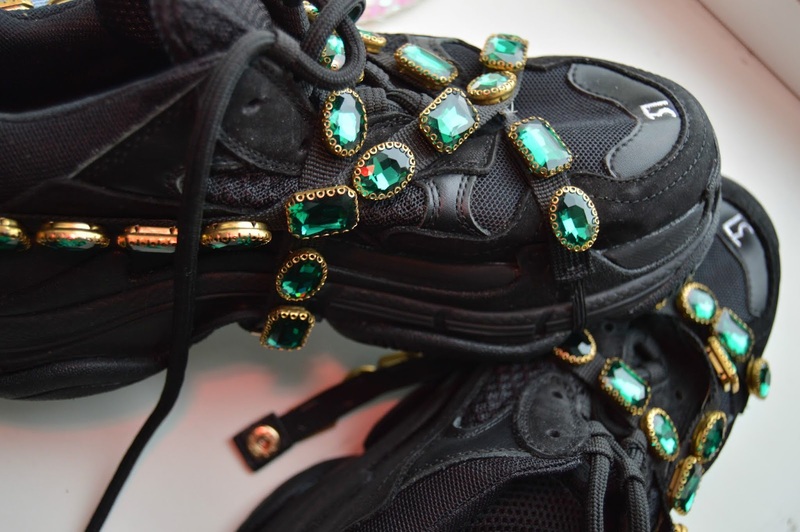 perfect bling for the sneakers. I've never seen a detail like this. good idea. your shoes look more beautiful!